September 1, 2014 Petition to California Supreme Court to Review Appeals Court Decisions in John Tos et al. 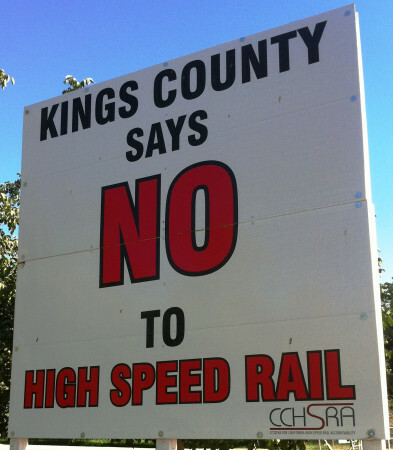 v. California High-Speed Rail Authority et al and California High-Speed Rail Authority et al. v. All Persons Interested etc. The California Supreme Court decided not to hear the appeal, giving the California High-Speed Rail Authority temporary victories in the judicial branch.